The DB3000 Mobile is our largest mobile machine, capable of tackling huge jobs like heavy industrial work. It can run continuously for up to 6 hours per fill. 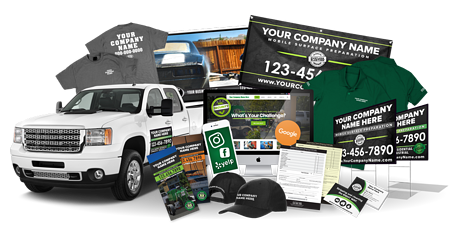 Effective marketing is the single best way to get customers, grow your business, and make more money. 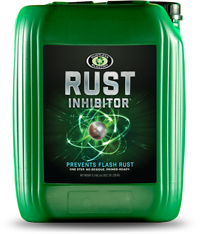 Prevent flash rust before it even starts. Rust Inhibitor makes a great addition to your blasting arsenal.